Canopy Growth is the largest cannabis company in the country by market cap, but its stock has been on a tumultuous ride as of late. Since peaking in the days before Canada’s cannabis legalization there has been a near-steady decline in the company’s stock price. Currently sitting with a market cap of just under $11.5 billion, it’s over $1.5 billion ahead of its closest competitor Tilray, according to The Marijuana Index, a site that tracks cannabis stocks prices and trading. At time of writing, Canopy Growth Corporation (NYSE:CGC)(TSX: WEED) is trading at $31.02 USD on the New York Stock Exchange, a heavy fall from the pre-legalization high of $56.89 USD, on October 15. There’s no doubt that investors are worried. Many who got in late to cannabis are seeing significant losses, though by some measures the company is performing well. Canopy’s stock has increased more than 300% since the fall of 2017, 150% in the last year, and 35% year-to-date. Revenues reported in 2019’s second fiscal quarter — which ended September 30, 2018 — were reported at $23.3 million, which is an increase of 33% over the prior year’s quarter with a revenue of $17.6 million. There are a few ways the situation can play out. Canopy could become the target of an acquisition. The price would have to drop further for this to become a more substantive possibility. It’s unlikely, but not impossible. This hasn’t stopped analysts from both calling it a stock to watch and one to sell. Some demanding investors flee and unload en masse, while others saying this is the time to buy. The second possibility — and the most likely — is that criticism of cannabis companies being significantly over-valued is being proven a reality. This is the more likely scenario, as Canadian cannabis stocks who list on both sides of the border have been seeing a decline. Of the large-cap companies Aurora (ACB), Aphria (APHA), CannTrust (CNTTF), and Tilray (TLRY) all saw drops. 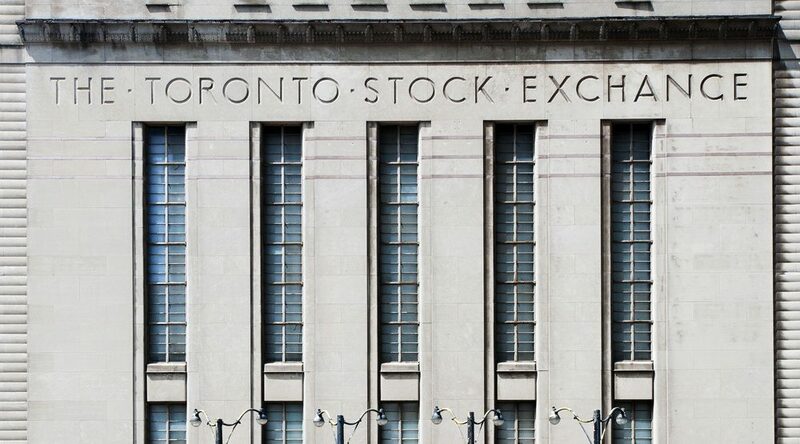 However, both the Cronos Group (CRON) and Hypothecary’s HEXO (HYYDF) made 3-4% gains to recover some of their losses last week. These companies are just beginning to draw revenue from the recreational market here at home, and are involved in aggressive expansion abroad. The drop is also enough to justify the position bought by short sellers, investors who pay high fees while they bet on certain stocks to fail. Since CGC listed on the New York Stock Exchange, many have been counting on what they see as astronomically high valuations for the company’s stock and market cap. The announcement earlier in the year of a $5 billion investment from Constellation Brands, a major beverage manufacturer in the US, to develop a drinkable form of cannabis was enough to keep their stock price high. The choice to focus on drinkable cannabis came as the company’s CEO Bruce Linton has made it clear he doesn’t see a future in edibles. The company also continues massive expansion not just here in Canada, but globally. Canopy has expanded and acquired their way into medical cannabis markets in Europe, South America and Africa. Most recently they acquired German vaporizer designer and manufacturer Storz & Bickel for 145 million euros, or just under $220 million CND.